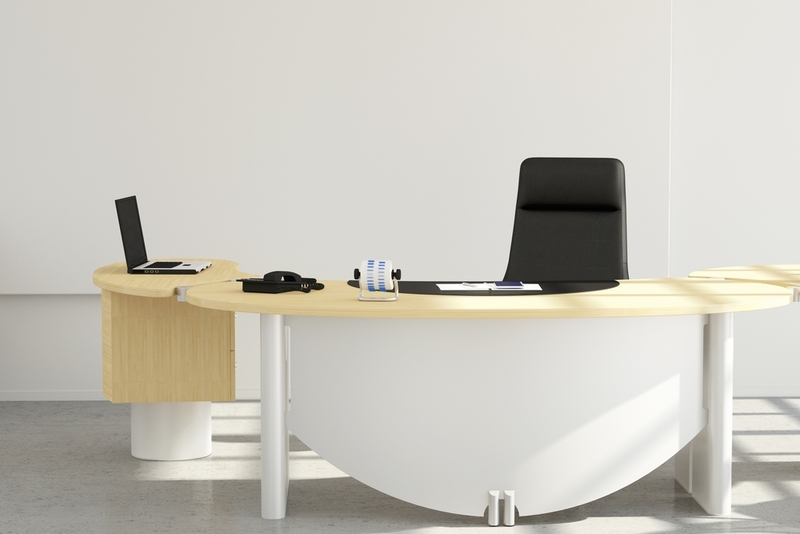 In order to minimize the cost of buying a new office desk, you might consider buying a used office desk. You may use it for the meantime while raising money for buying a new one. Some people who retire also might offer you their used office desk if they leave the company, especially if their office desk is not yet too old to be disposed already. There are some establishments also that are offering to sell used office desk at a lower price. Maybe they have acquired it from the people, who were separated already from a company, and they sold it to them, and, in turn, they also sell it for profit.